Are you new to First Baptist Roswell? 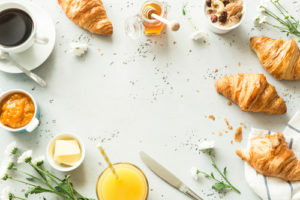 All who have recently visited or joined are invited to attend our Newcomers Breakfast during the Sunday School hour (9:45 AM in the Parlor) on February 17th. This will be an informal time for you to meet our staff and hear more about FBR’s history, vision and what makes us unique. It will also be a time for you to ask any questions and learn about ways you can connect to all the great things happening at our church. For more information, please contact Logan Carpenter (logan@fbroswell.org).